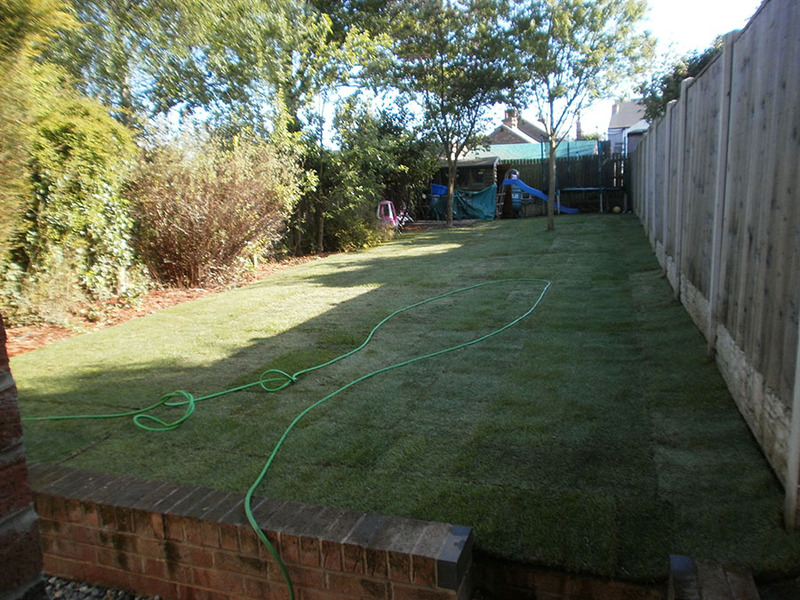 Here at Greendale Turf, we are determined to be lawn turf suppliers of superlative quality in Sutton in Ashfield. 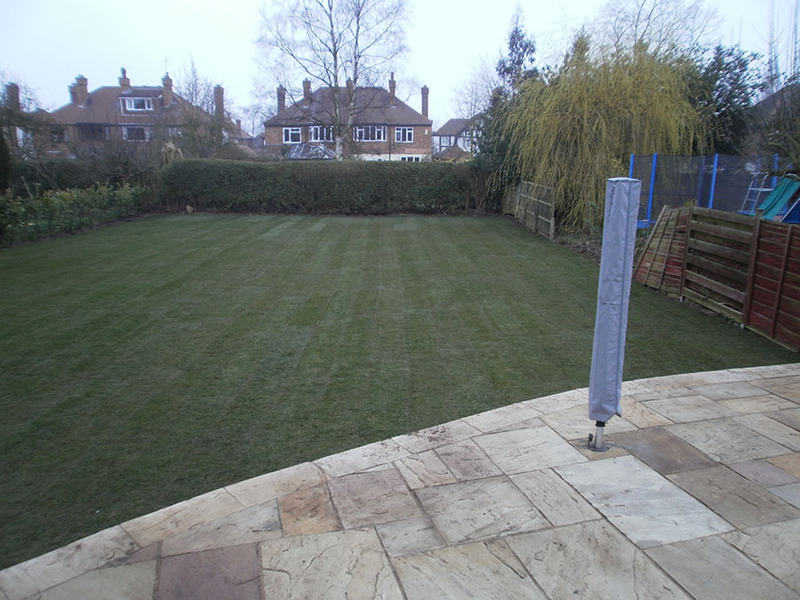 Our lawn supplies are highly sought-after by homeowners, gardeners and horticultural professionals in Sutton in Ashfield. Whether you require top soil or lawn turf in Sutton in Ashfield, you’ll find the quality of our soil and turf second to none. We make things easier for anyone with the responsibility of maintaining lawns across the region. Offering expert advice to the people of Sutton in Ashfield, we can help you to identify which lawn supplies are best-suited to your lawn. Specific requirements and budgetary requirements are factored into every decision, giving you the assurance of a tailored solution. 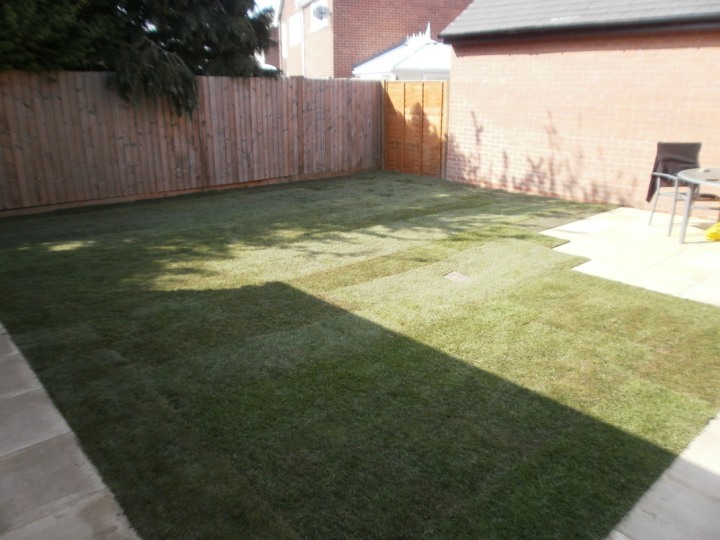 We will also deliver your new lawn to any location in Sutton in Ashfield and will install it should you require it. What sets our lawn supplies apart are the quality of each of our products. All lawn turf is professionally grown and cut from Lincolnshire fields. 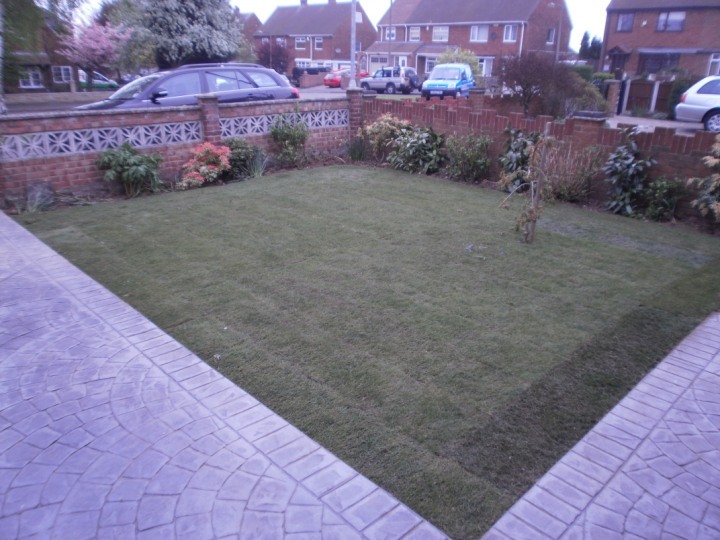 This desire to offer the very best lawn turf supplies has seen us cultivate a revered reputation in Sutton in Ashfield – and throughout Nottingham. Indeed, much of our business is generated through word-of-mouth endorsements from customers satisfied with the level of service we have provided. 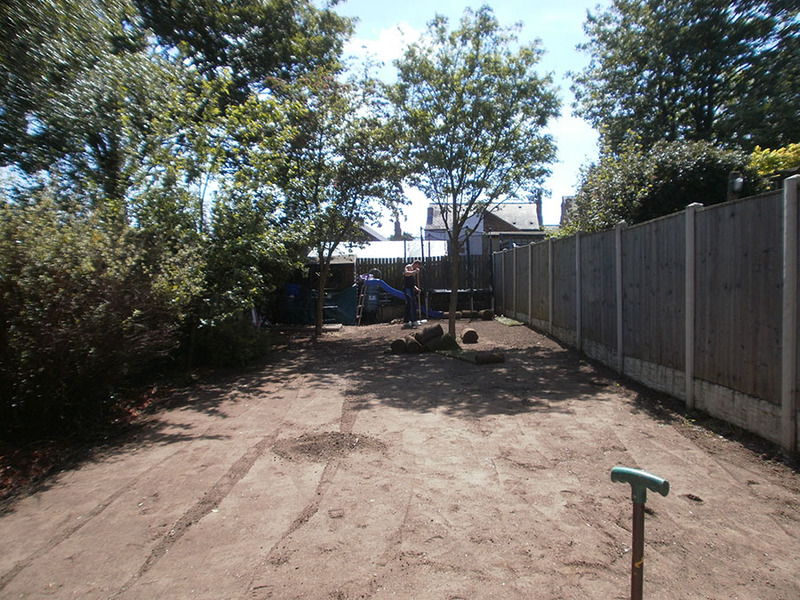 We believe this is indicative of how professional, passionate and exemplary our services are – and how dedicated we are to helping customers preserve their lawns in Sutton in Ashfield. 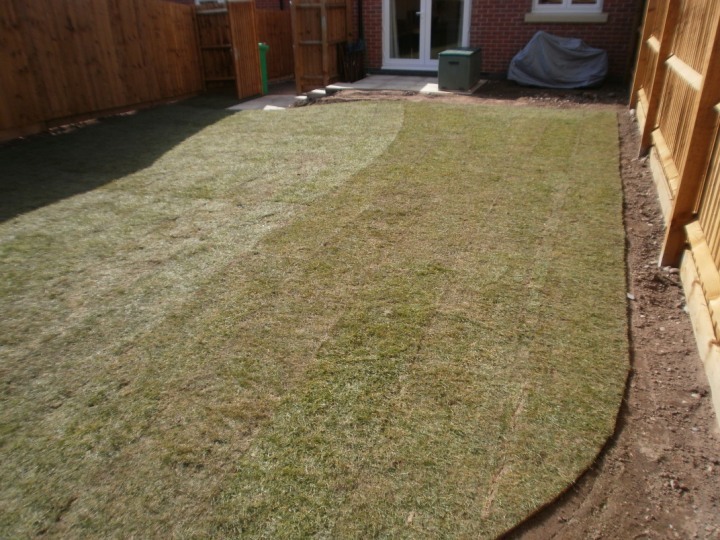 In addition to our lawn turf, we supply the perfect top soil to help customers achieve a luscious lawn. Deliveries are free of charge to customers in Sutton in Ashfield and the surrounding areas. So confident are we in the lawn supplies we provide, we will assuredly help you to achieve perfect base results for your lawn turf. 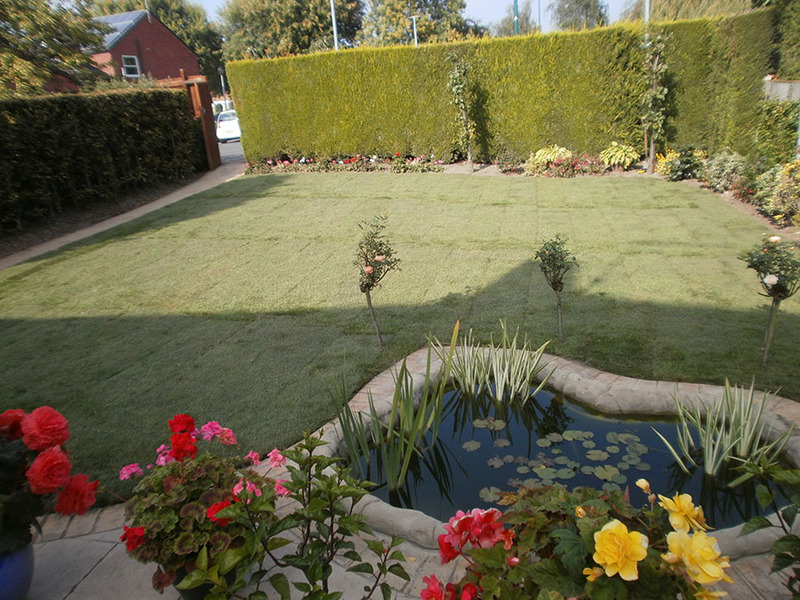 One of the most cost-effective lawn suppliers in Nottingham, we are confident that you won’t find a cheaper alternative. If, by chance, you do, we will match any quotation – all you need to do is to provide us with written confirmation. Should you have any questions about our lawn supplies, or if you would like to learn more about the soil we use, feel free to call us on 07583 502 427, or complete our online contact us form to get an instant quote. To find out more about the lawn turf products we supply, please follow the link to our Turf Guide Page. Please note: we always advise customers to order an extra 5% to allow for shaping and trimming purposes.